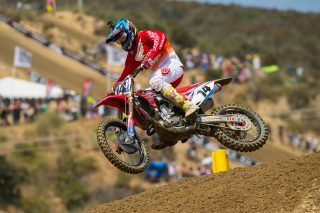 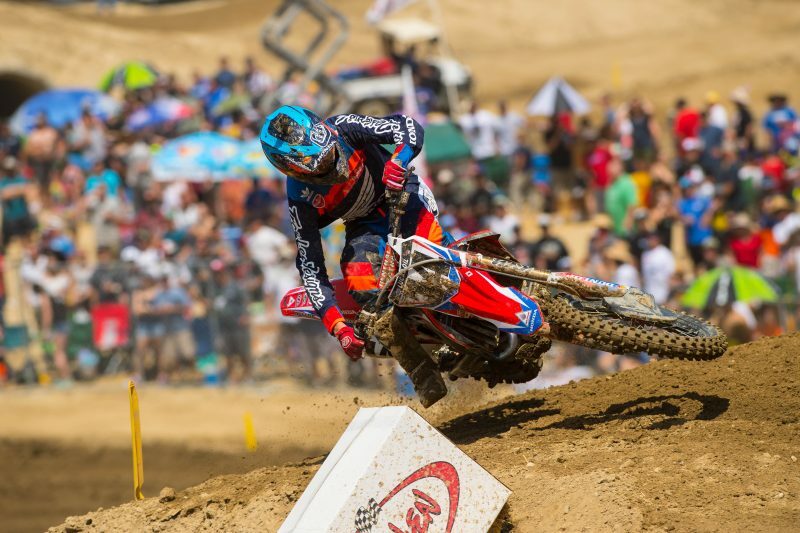 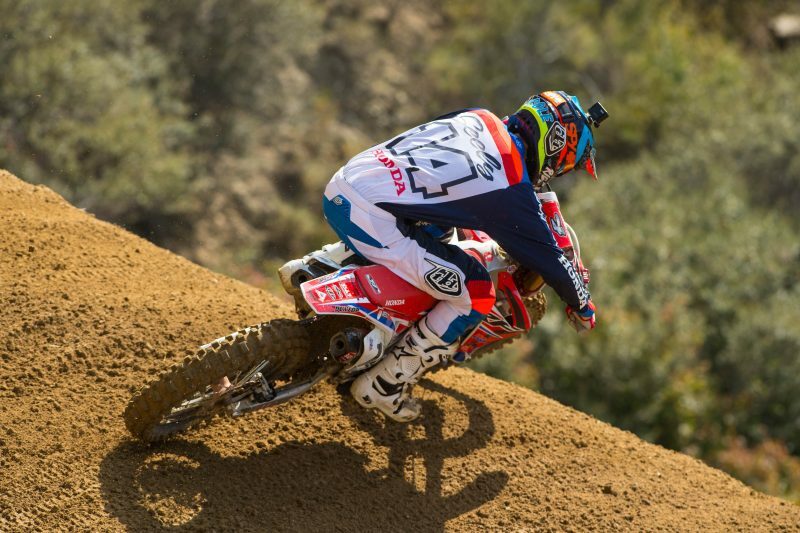 TORRANCE, Calif. (Oct. 10, 2016) – Team Honda HRC’s Cole Seely is slated to compete in the final round of the All Japan MX National Championship series, to be held at Sportsland Sugo in Mlyagi, Japan, on October 22-23. 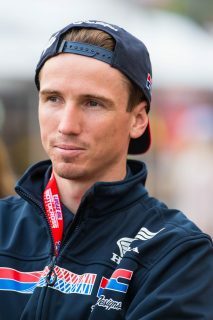 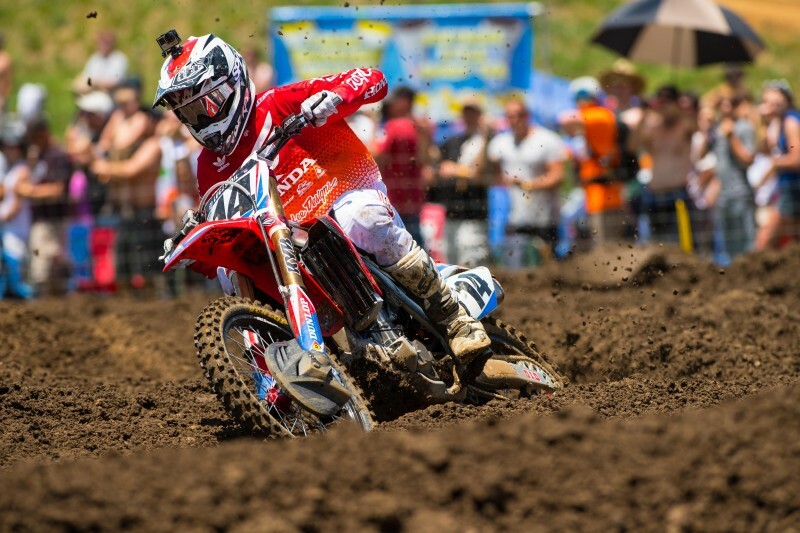 Seely will race in the IA1 class (450cc), in which his competition will include series regular Akira Narita, a factory HRC rider and 11-time Japanese National Champion, as well as MXGP veteran Kei Yamamoto. 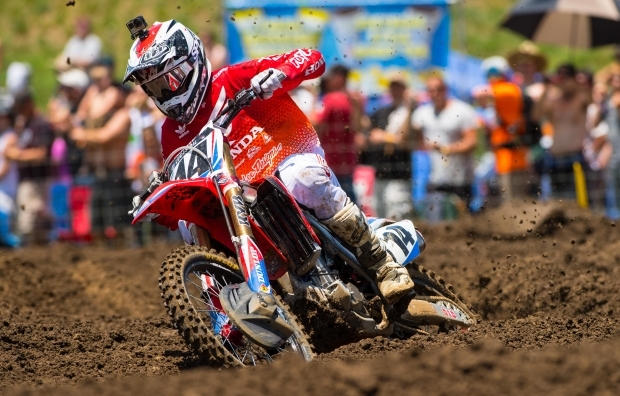 While in Japan, Seely and the team will visit Honda Racing Corporation, Honda Motorcycle R&D in Asaka, the Honda Proving Ground in Tochigi and the Honda Collection Hall at Motegi Circuit.